OMGOMGOMOGMGOMGOMGOMGOMG! The queen of pop – nay, the queen of the freakin world has performed Take A Bow! That’s right, Madonna performed Take A Bow on tour for the first time ever!! The super eventful occasion came last night at a stop on her sold out Rebel Heart Tour in Taipei. Uncharacteristically, Madonna has been playing various songs from her vast catalog of super hits in a section towards the middle of the show. 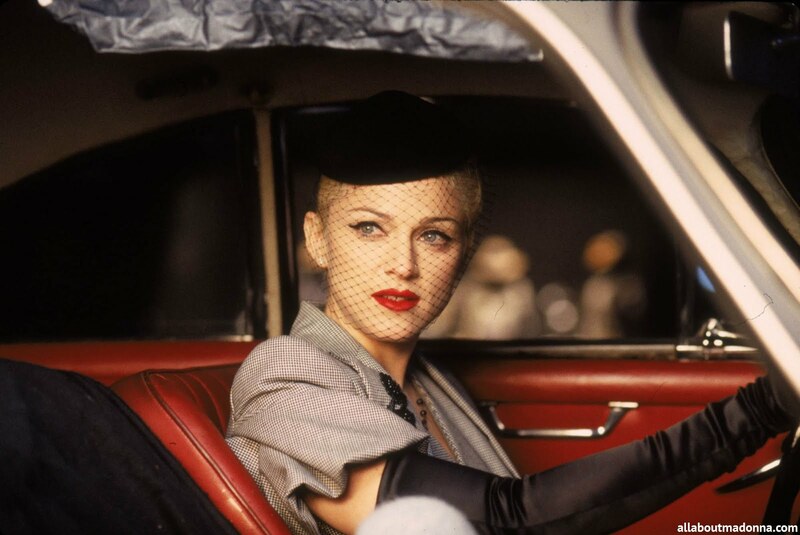 Confidently, Madonna nails Take A Bow which spent 7 weeks at #1 upon it’s release in 1994. The song has only ever been performed live three times: once with Babyface on the 1995 American Music Awards, once on a German TV performance in 1995 and once in that same year at the Sanremo Music Festival in Italy. Check out Madonna perform Take A Bow for the first time ever on tour!